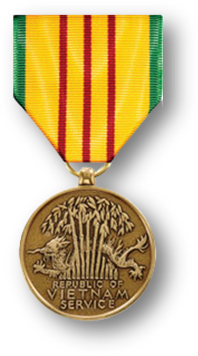 Legion of Merit, Navy Commendation Medal, Meritorious Service Medal, National Defense Service Medal w/Bronze Star, Armed Forces Expeditionary Medal, Vietnam Service Medal w/Bronze Star, Navy Expeditionary Medal, Republic of Vietnam Armed Forces Meritorious Unit Citation. Tracy Monroe Kosoff received an appointment, in 1954, to the United States Naval Academy, Annapolis, Maryland, and was a member of the graduating Class of 1958. Captain Kosoff’s distinguished thirty-year Naval Career was dedicated to the Submarine Force. 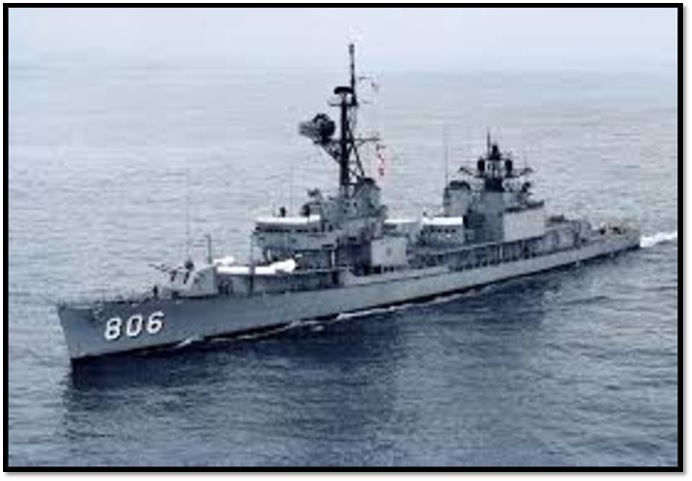 His first assignment in the Navy, after graduation from the Naval Academy was aboard the Destroyer USS Higbee (DDR-860). 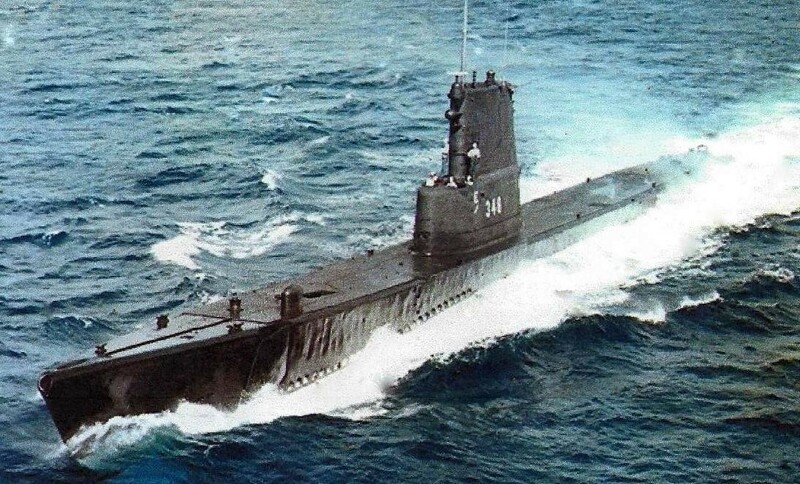 In 1960, he was Designated as a Qualified Submariner after completing training at the Naval Submarine School in Groton, Connecticut. 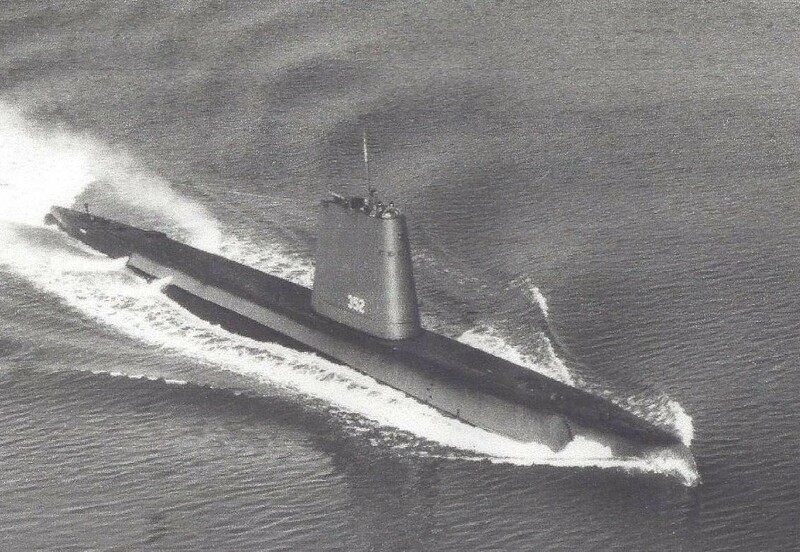 He served aboard the USS Irex (SS-482) until 1962, and then became Weapons Officer for Submarine Squadron Two Staff until 1964 when he reported to the Naval Submarine School Staff, serving as the Director of the Weapons Division until reporting to the USS Cusk (SS-348) in 1966. In 1968, he became the Executive Officer of the USS Halfbeak (SS-352) until 1970 when he was assigned to the Operations and Plans Division of the Staff of the Commander Submarine Force of the U. S. Pacific Fleet. 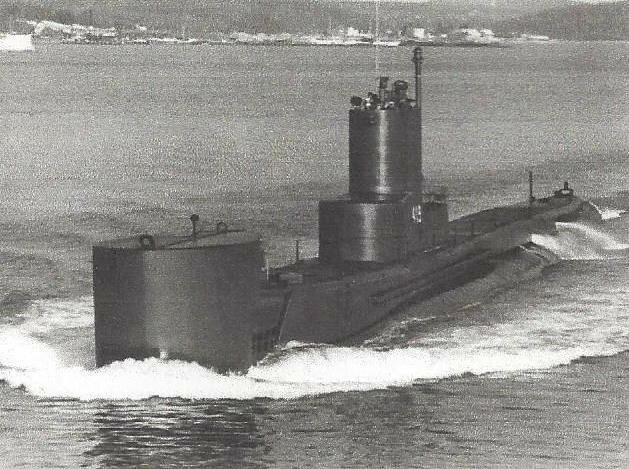 In 1972, Captain Kosoff assumed Command of the USS Tigrone (AGSS-419), a fleet submarine engaged in acoustical research. 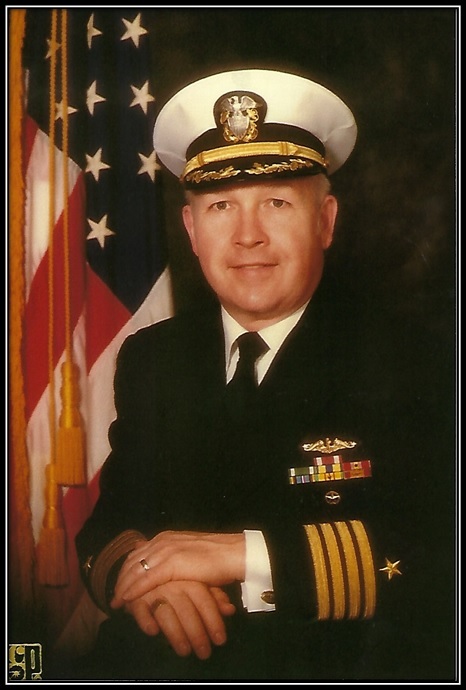 In 1974, he returned to the Staff of Submarine School as Director of Advanced Tactics. 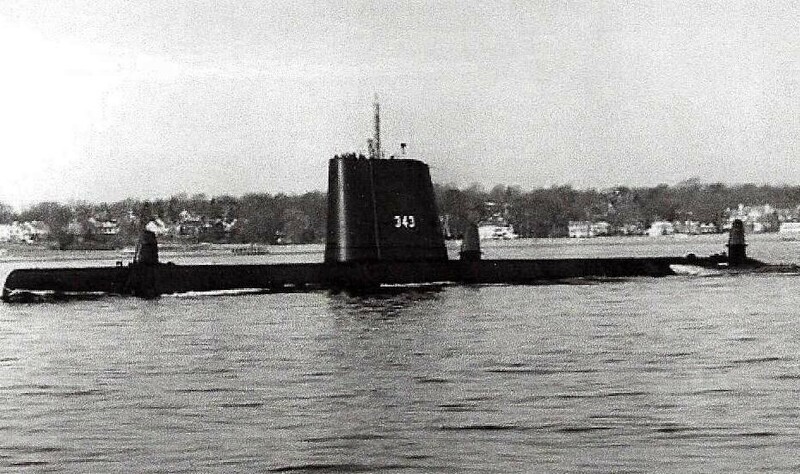 In January 1975, he assumed Command of the Diesel Attack Submarine USS Clamagore (SS-343) until its Decommissioning. Captain Kosoff was again assigned to Submarine School as the Director of the Security Assistance Training Department to develop and direct training and certification of a Foreign Submarine Training Program. 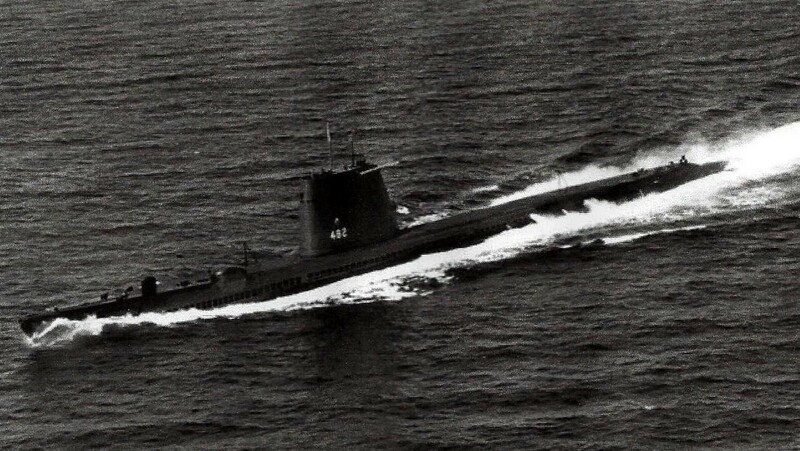 In 1977, Captain Kosoff became the Chief of Staff Officer and Operations Officer of Submarine Squadron Two, a Command Unit composed of 11 Nuclear Powered Attack Submarines, a Nuclear-Powered Research Submarine and a Submarine Rescue Ship. 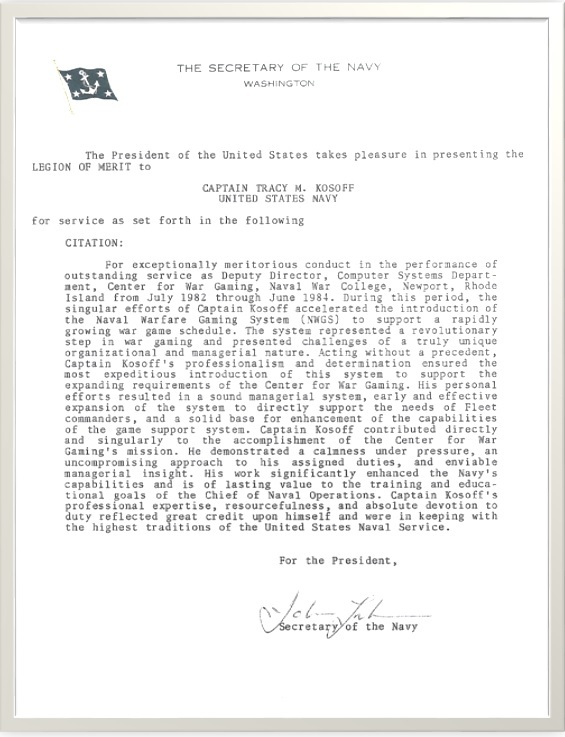 His additional duties as Command Foreign Training Officer and Meritorious Leadership resulted in the Certification and Transfer of two U. S. Navy Diesel Submarines to Foreign Governments. In 1981, Captain Kosoff reported to the United States Naval War College in Newport, Rhode Island as a student and graduated in 1982, receiving an Academic Master’s Degree in the College of Naval Warfare. From 1982 to 1984 he served as a Director of the Computer Systems Department at the Naval War College Center for War Gaming. 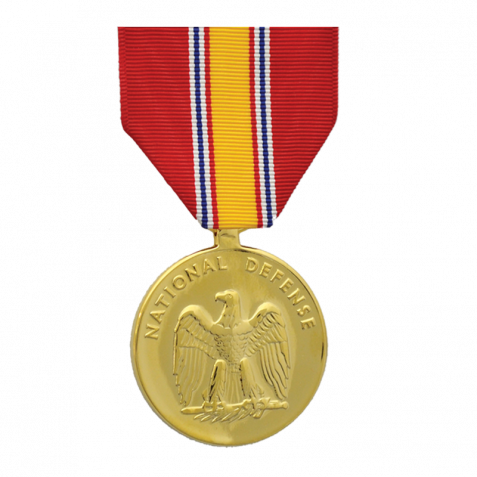 He retired from active duty on June 30, 1984. 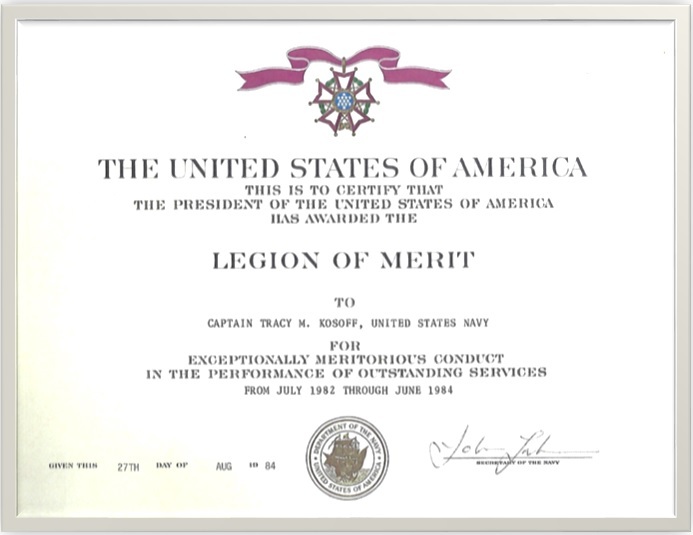 Captain Kosoff also received a Master of Science Degree in Management from Salve Regina University in 1984.